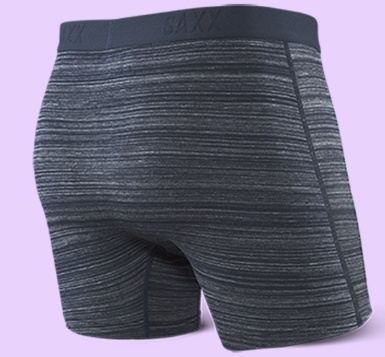 Home / Platinum- Boxer Brief 5"
/ HOW IT FITS Relaxed fit: uber-soft, with a fly. / MADE FOR The guy who'd rather wear a premium pair of underwear than a Rolex watch. Our softest collection, offering all-day comfort for work or travel. / BUILT IN TECH BallPark Pouch™, Three-D Fit™, Flat Out Seams™. 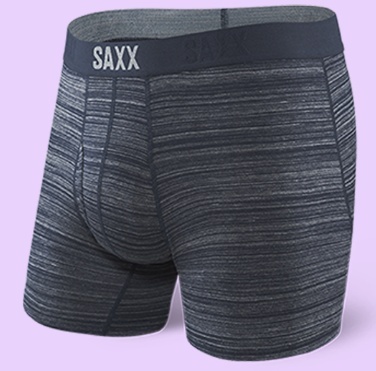 Each pair of SAXX is innovatively designed to give you total support and complete freedom of movement.